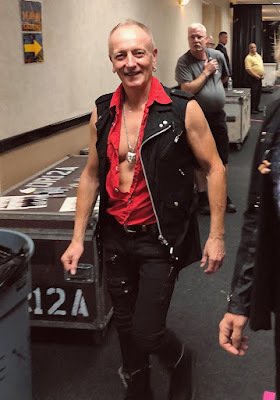 Def Leppard guitarist Phil Collen rejoined the band’s co-headlining tour of North America with Journey in Cincinnati, OH on May 30, and video from the event is streaming online. 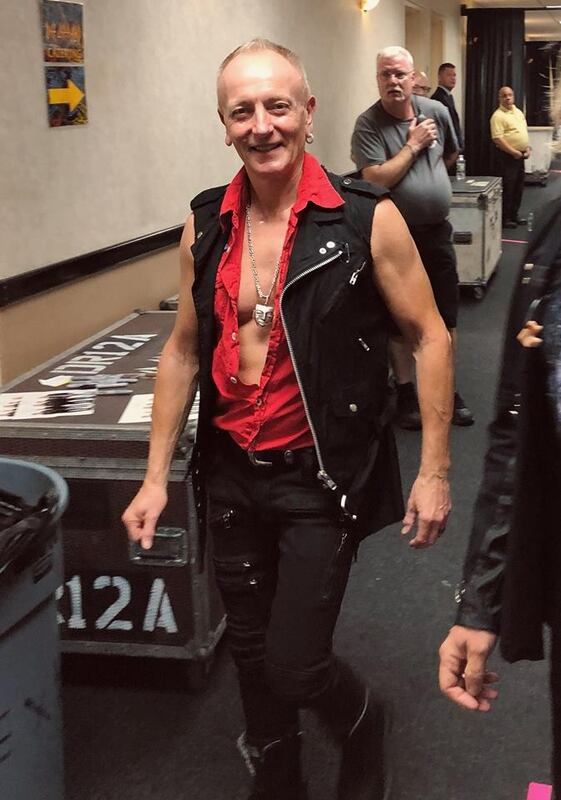 Def Leppard brought in Trixter guitarist Steve Brown to handle Collen’s duties in his absence; Brown performed shows during the week in Hershey, PA (May 25), Buffalo, NY (May 26) and Cleveland, OH (May 28). Brown has played a similar role in the recent past: he stepped in to assist the band in 2014 while guitarist Vivian Campbell was off the road to undergo treatment for cancer. Def Leppard have not shared any further details regarding Collen’s absence. The band’s 6-month, 58-city trek with Journey mixes arena and stadium shows and will see the group’s switch headlining slots throughout the tour until it wraps up in Los Angeles in early October. On June 1, Def Leppard released the first of four career-spanning box sets; “Volume One” features the group’s first four studio albums alongside bonus live and studio material.